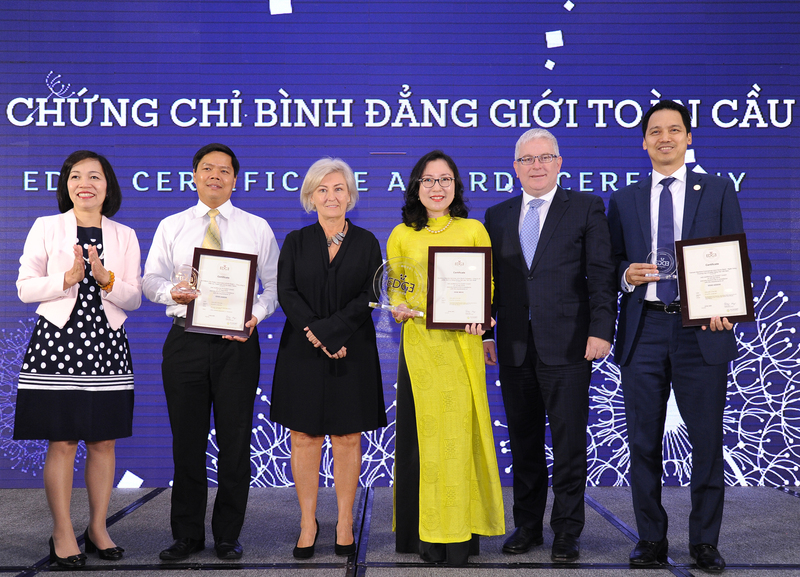 Three Vietnamese companies on Wednesday became the first in the country to receive EDGE Certification, the leading global assessment methodology and business certification standard for gender equality. 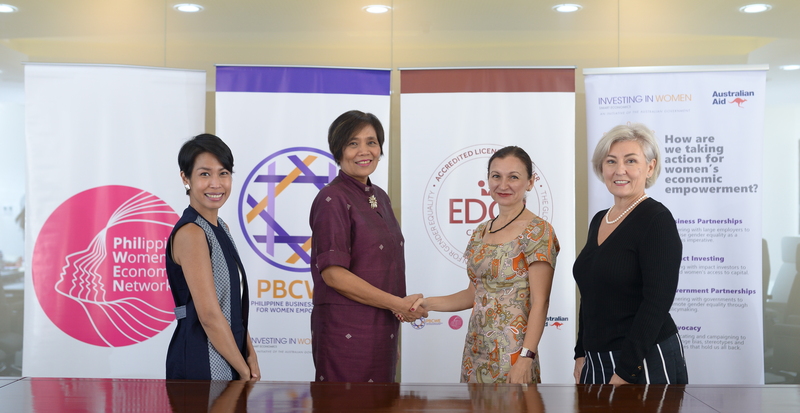 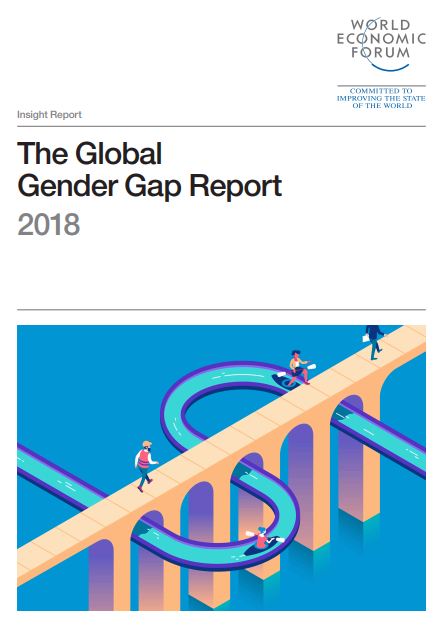 Who are the women at the helm of the Business Coalitions for Women Empowerment? 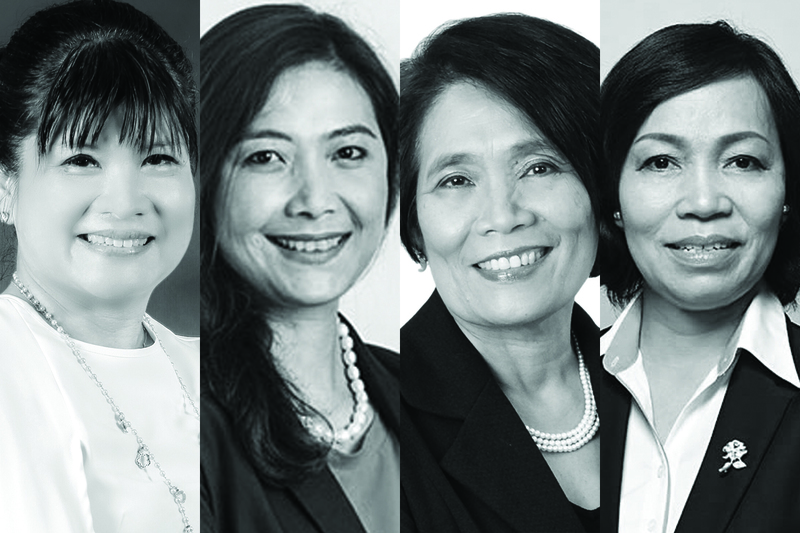 Meet the chairpersons of the Business Coalitions for Gender Equality across South East Asia. 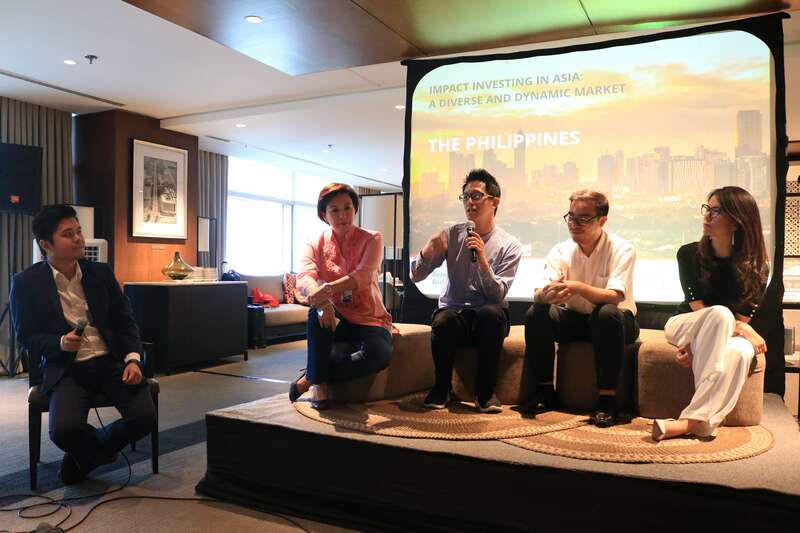 MANILA — The Philippine government opened on Monday a three-day regional conference seeking to infuse gender perspectives into the Association of Southeast Asian Nations (ASEAN) Economic Community (AEC).